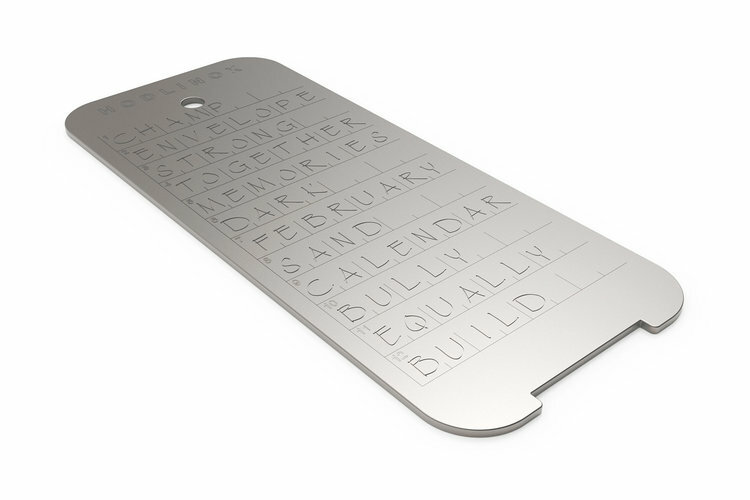 Hodlinox are metal plates on which you can engrave the seed phrase to your bitcoin wallet. 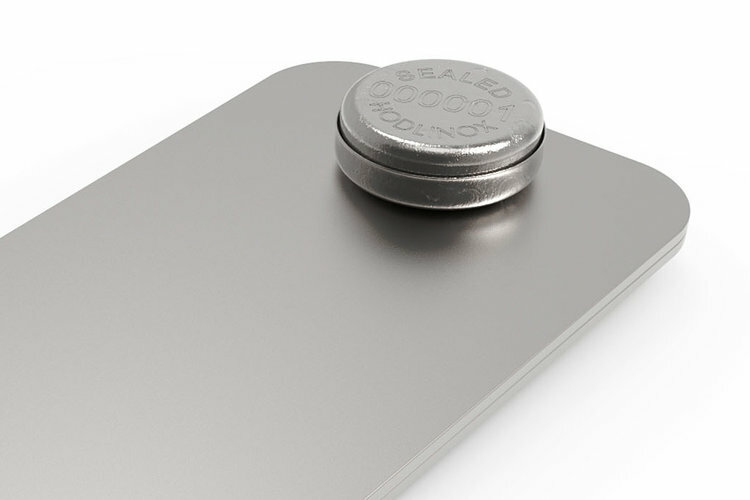 The plates are made from extra thick stainless steel and can be locked together with a tamper evident all-metal security seal. 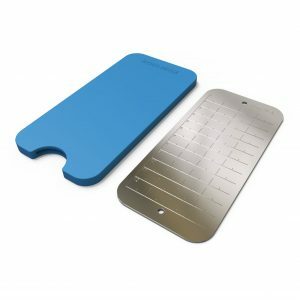 Protect your crypto from fire, water and other disasters, use Hodlinox plates. The safest way by far to backup your seed phrase is with Hodlinox double plates. All parts are metal and thus fire proof. 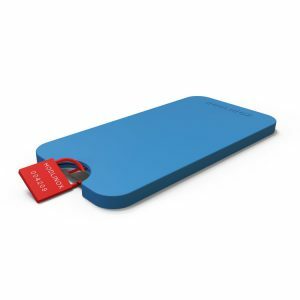 Price: 59 euro including security seal. Engraving your seed phrase is easy and will take about 10 minutes with a hand held electric engraver (sold through 3rd party vendors such as Amazon). 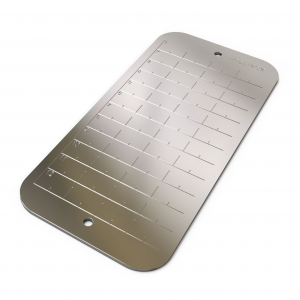 A laser etched, numbered grid is applied on the surface of the plates to help you. 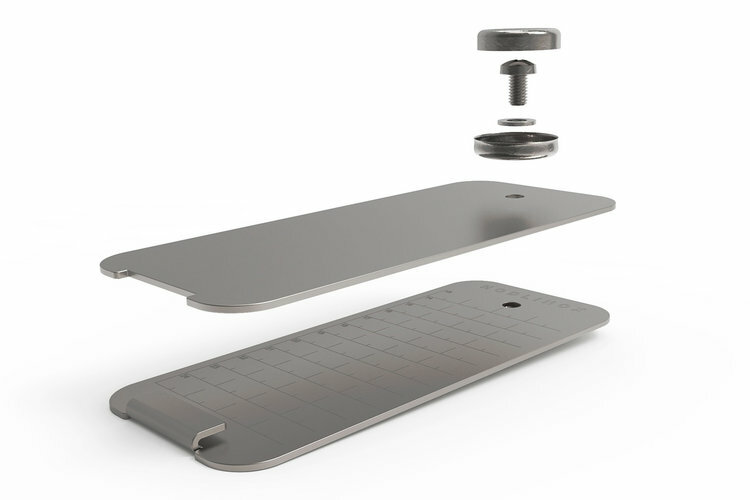 The interlocking plates are held together with an extremely rugged clamp and a stainless steel screw. Locking and unlocking the plates only requires a common phillips screwdriver. The included all-metal security seal allows you to verify at all times that your seed phrase has not been compromised. It is not possible to remove the seal without damaging it. See our simple 3-step guide: How it works. The Hodlinox single plate is numbered on both sides and can be ordered with a stylish 3D printed plastic case. Fire proof, water proof and resistant to various acids, the 316 stainless steel is virtually indestructible. Both sides of the plate can be engraved, the front side is numbered 1-12 while the back is numbered 13-24. How to engrave your seed phrase in 10 minutes. The optional plastic case is 3D printed and can be ordered in various colours (default is white) or customised on request. Contact us for customisation options. The plate with case comes with a tamper evident security seal that allows you to always ascertain that your seed phrase is uncompromised. It is not possible to remove the seal without damaging it. Extra seals can be ordered from our store. To be your own bank comes with the responsibility of securing your own private keys. There is no helpdesk that you can call to if things go wrong and no recourse if your wallet gets hacked. 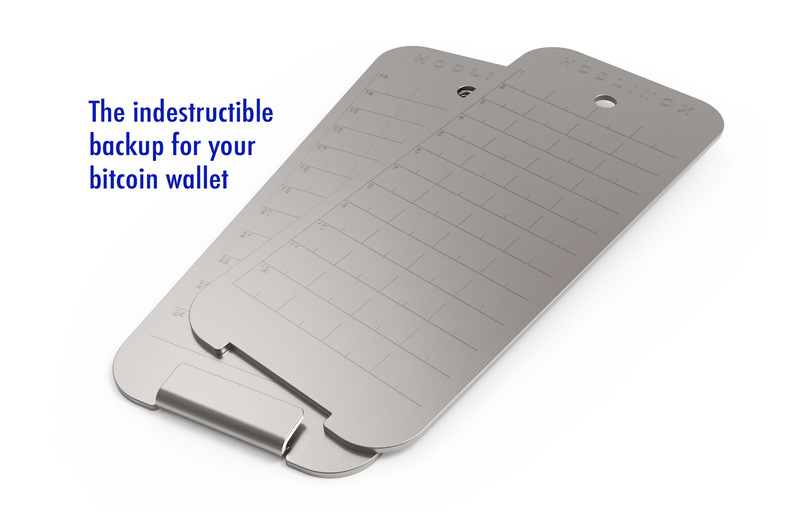 Luckily it is not difficult to keep your crypto safe, all you have to do is transfer your funds to a hardware wallet, order Hodlinox plates and engrave your recovery phrase. Want to know more? See our products or browse the Frequently Asked Questions.